Welcome to the perfect affordable family home in Glenbrooke North. This neat-as-a-pin, well built and meticulously maintained home with a modern floor plan sits on one of the best family streets in the city. The entire 2200 sq. ft. of this basement-entry home is above ground. Three bedroom main floor, large master with ensuite, feature brick gas fireplace and mantel, inlaid hardwood floors. Full height basement with wood burning fireplace in large rec room, three piece bath and single garage under home. Additional carport and generous off street parking. This handsome home sits on a 51.5' x 105.6' corner lot. Grounds are well maintained with mature landscaping and a few fruit trees. 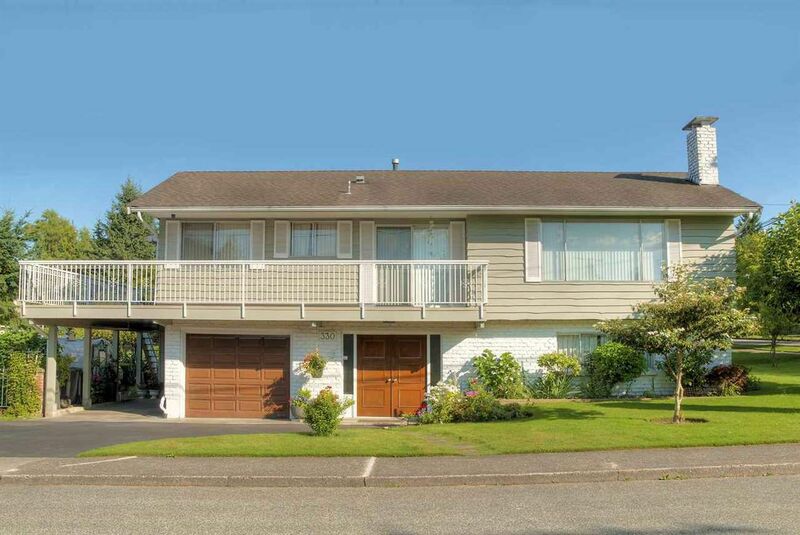 Walking distance to all levels of schooling, shopping, transit and recreation.